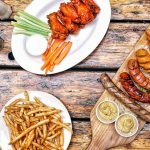 NFL Pre-Season Party, Taste Talks Brooklyn, Blue Light Upstairs | thirsty. Even though summer is over *sigh* – Don’t fall for PSL season quite yet. 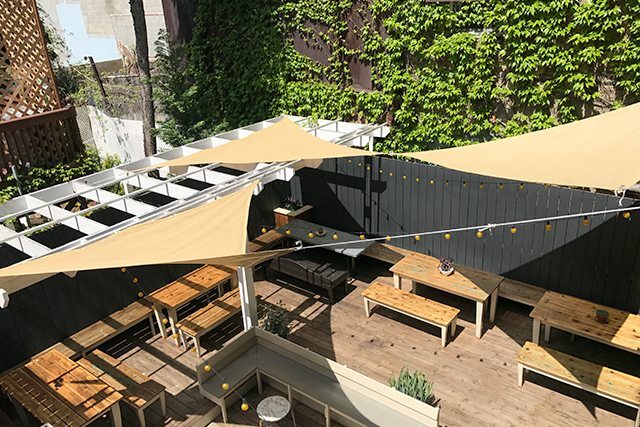 Here’s where you can drink summery ‘tails and craft beers this week. Midnights and Simple Vodka are hosting Tuuliki NYC, a Rockaway-based surf brand for a garden party and pop-up featuring Tuuliki’s sustainable surf-wear. From 7:00PM to 9:00PM, guests will have the chance to buy the debut collection while sipping cocktails created to fight hunger. A portion of drink proceeds will be donated to City Harvest to help combat hunger in the New York City area. There will be an outdoor oyster bar, music, and food and drink specials, too. Football season is here. Root for your favorites team over game-day specials on drinks and Southern-style fare like $6 wings, $24 domestic pitchers and $28 craft and imported pitchers. Rolling deep? Choose from three different NFL Watch packages. In addition to various food and beverage offerings, all packages include a reserved prime viewing spot for the game of your choice. 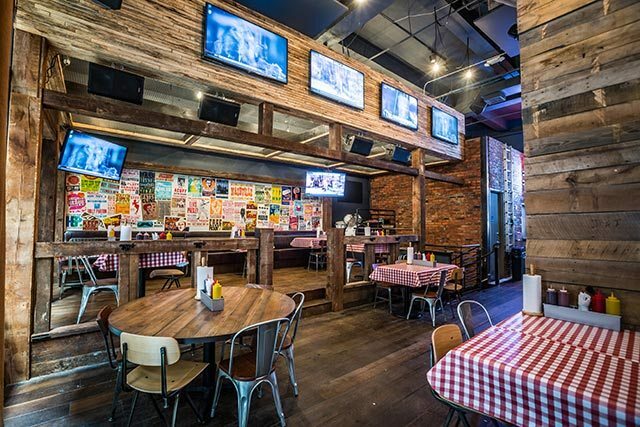 The space spans two floors and offers nearly 30 TVs and three projectors (and two full bars), so any viewing spot is key. 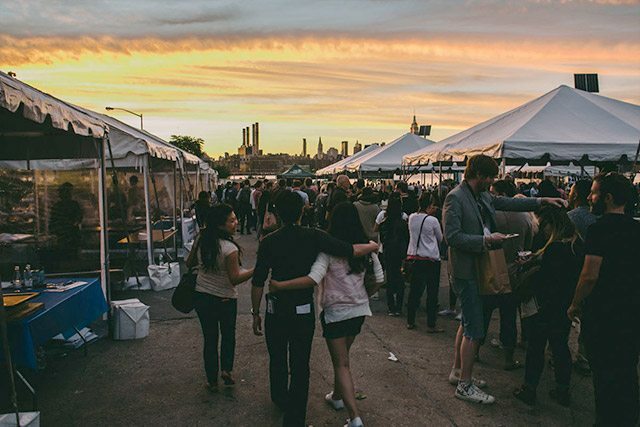 The innovative food festival and awards show returns to Williamsburg for its fifth year. The three-day conference and symposium includes activations and collaborations with Andrew Carmellini of Leuca, Wylie Dufresne of Du’s Donuts, Dan Barber of Blue Hill, and so much more. 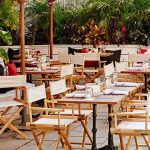 Kick off the weekend honoring today’s eaters, drinkers and innovators at The Tasty Awards held at The Weylin. Jump around to multiple food-driven panels, presentations, demos and tasting with chefs, authors, journalists and makers all Saturday long. Spend Sunday at the All-Star Cookout at East River State Park where chefs, bands and celebrities throw down their best BBQ creations (and you chow down twelve plates of food and two comp-cocktails). This is the future of food and culture. Visit brooklyn.tastetalks.com for tickets and all-access passes. Restaurateur Vincent Chirico (Daniel, Jean-Georges) welcomes a new neighborhood joint in the former Vai space. The clean and polished restaurant will serve a carefully curated menu of shared, Mediterranean style dishes from specific sections like Crudo, Vegetable, Sea, Land, Cheese and ‘For 2’ to give each chosen ingredient the spotlight. Similar to the food menu, the cocktail list will feature re-interpreted classics under different spirit categories – Watermelon Thai Basil Martini under the Vodka section, or their take on an Old Fashion under Bourbons. Lastly, there is the ‘For 2’ – a large format cocktail served in a Crystal Pitcher with a matching crystal pineapple mixer. 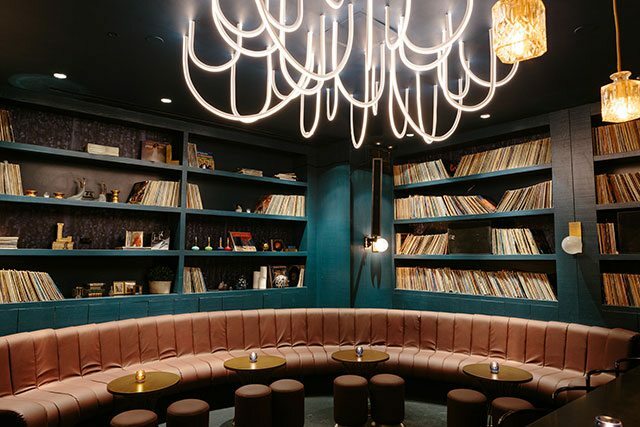 Hidden above The Lately stands a new, late 70s-inspired lounge from Den Hospitality (The Garret) and LDV (Scarpetta). Blue Light, the chic counterpoint to the chill bar downstairs boasts signature cocktail and decanted pours of top shelf liquors paired with house-made cordials and premium mixers – all served on cocktail carts and classy ceramic trays. Channeling the golden era of glamorous home entertaining, the space features pale pink couches and mid-century modern gold pottery. Guests should look out for the eponymous neon blue light bulb at The Lately – if it’s on, so is the party. After 15 years on Avenue B, Croxley Ales closed its doors. According to the owner, the larger Williamsburg location was splitting its customer base. That outpost will remain open, and continue to pour various craft beers and dish out wings.